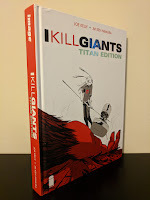 I Kill Giants: Titan Edition - Collecting I Kill Giants (2008) #1-7. 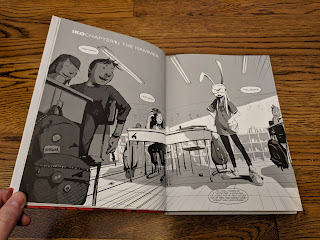 I Kill Giants by writer Joe Kelly and artist JM Ken Niimura is a series from Image Comics that I have heard great things about for a while now, but had never had the chance to read. 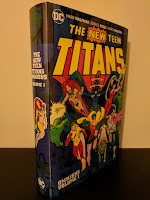 Mostly due to my preference for nice, oversize hardcover editions and the fact that this Titan Edition is out of print and not the easiest to track down at a decent price. 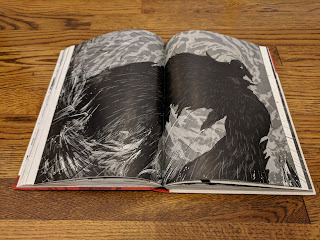 About a week ago, the stars aligned and I was able to add a copy of this book to my collection and read it in time for the release of its live-action film adaptation (which hits theaters in a limited release this weekend). 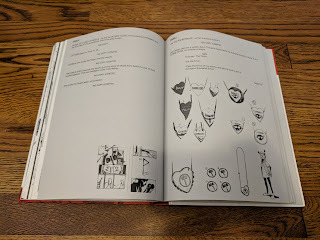 More so than with other stories, I'm paranoid about spoiling details of such a short series, so this is going to be even more vague than usual. I Kill Giants follows the nerdy, sarcastic, imaginative, introvert Barbara Thorson, whom we are first introduced to as she sits in the back of the classroom, generally ignoring the goings on of her fifth grade class's career day by reading a book. When she is called upon to participate, she lashes out at the guest speaker sarcastically and states that she already has a career: "I find giants. I hunt giants. 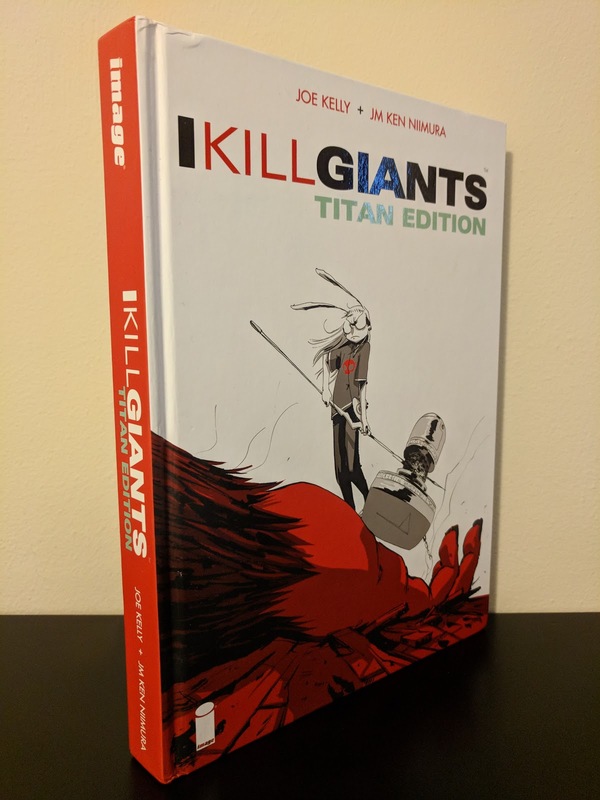 I kill giants." she proclaims. This earns her a visit to the principal's office were we quickly learn that behavior like this is a regular occurrence for Barbara as she receives a week's detention. Life at home doesn't seem to be much more comforting for Barbara either. She lives with her older sister Karen, who is rarely around as she acts as the family's primary provider (but is barely able to make ends meet), and her brother Dave. Their mother is sick and their father is completely absent. Barbara is not without allies in this story though. She strikes up an awkward friendship with her classmate Sophia - actually Sophia's the one who does most of the legwork here - and they bond over standing up to Taylor, the class bully. The school psychologist, Mrs. Molle, also manages to crack through Barbara's sarcastic defenses although her efforts prove to be a bit more of a challenge. 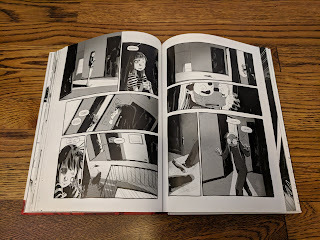 I Kill Giants seems simple at its core: Barbara learns how to stand up to, and overcome her personal demons (or giants as the case may be) but it is deceptively layered, which is part of what makes this story so brilliant. 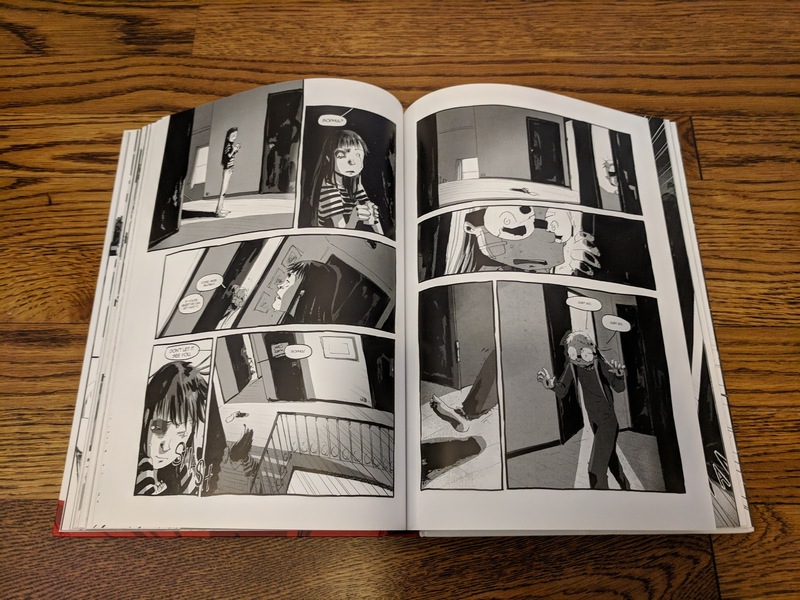 Joe Kelly writes an amazingly heartfelt tale that explores friendships, personal growth, and the difficulties that both can (and often do) present. It is an extremely relate-able story that will tug at your heartstrings, especially if you have had similar experiences. JM Ken Niimura's artistic style is sketchy and appears to be anime-influenced. His ability to capture facial expressions is amazing and really helps drive home the emotional nature of the story. 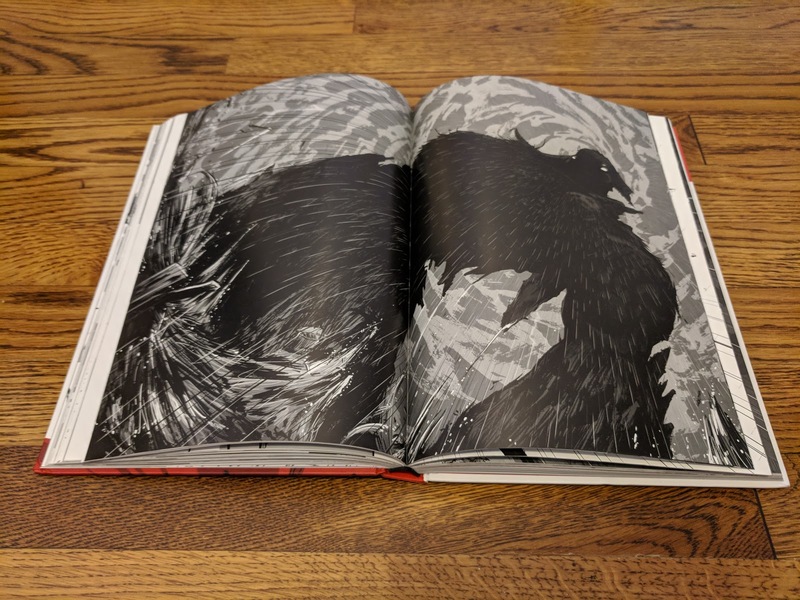 This Titan Edition is a beautiful collection (there is also a signed and numbered version, limited to just 150 copies), presenting the black and white story in an oversize hardcover format. 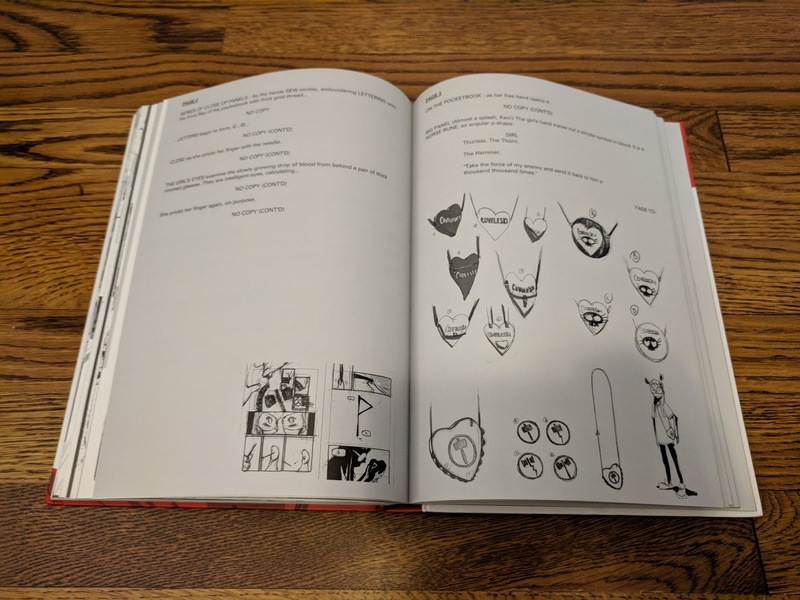 The final third of the book is a collection of extras including an Illustration Gallery, a creator interview with design work for the series, a comic strip showing the creative process between Kelly and Niimura, as well as full scripts for Chapters 1 and 7. 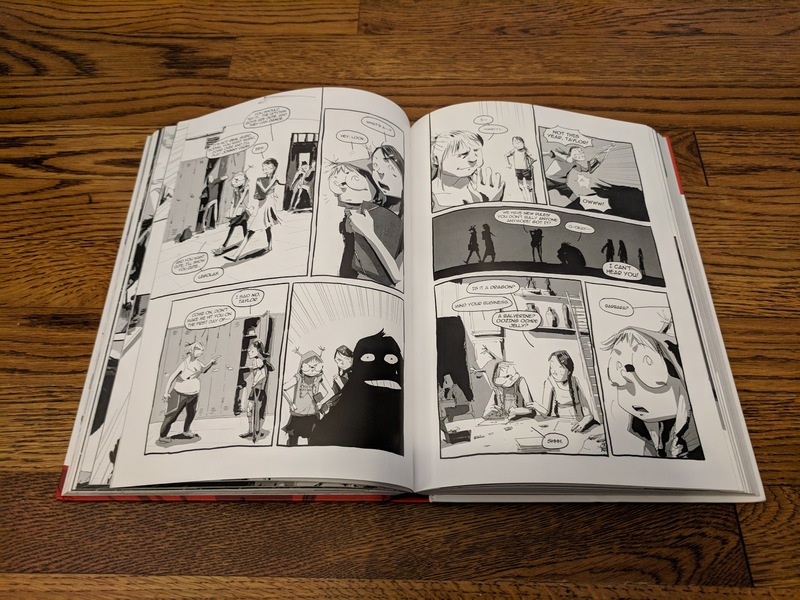 If you haven't read I Kill Giants, I highly recommend that you do so. 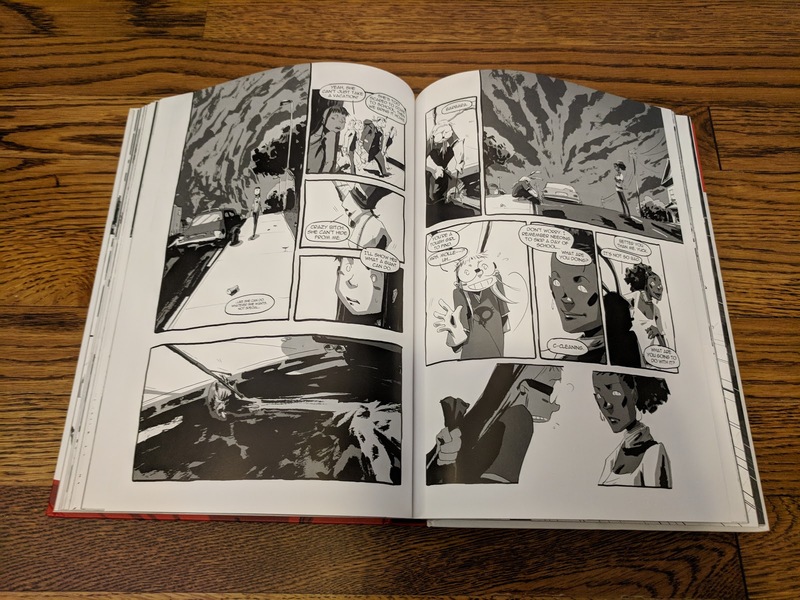 I implore you to do yourself a favor and don't wait to get your hands on this particular edition to do so. 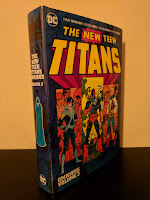 The trade paperback is readily available and the story is worthy of reading in any format. 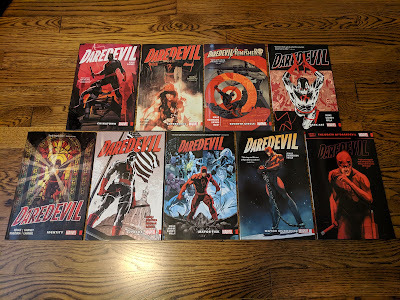 I really wish that I hadn't waited so long to read it myself. It has instantly become one of my favorites and now I'm even more excited to check out the live action adaptation. Hopefully it will live up to its wonderful source material.